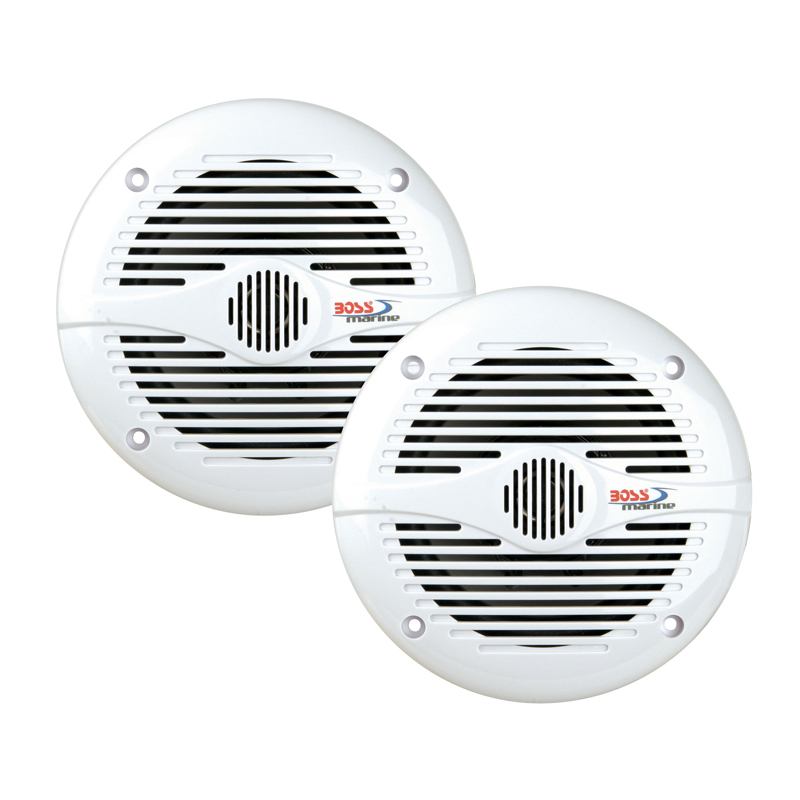 A luxurious white marine speaker gives a classy look for your boat or any watercraft or powersport vehicle. It's design with eather proofing so you won't have to worry harsh and wet environment while playing your favorite music. It's powered with 300 watts acocompanied by a 2 ohm dual voice coil. Perfect for your marine upgrade. The RM18D2 is a white 8" Prime R1 subwoofer designed for marine watercraft or powersports applications. It features color matched grille and is UV and moisture resistant. 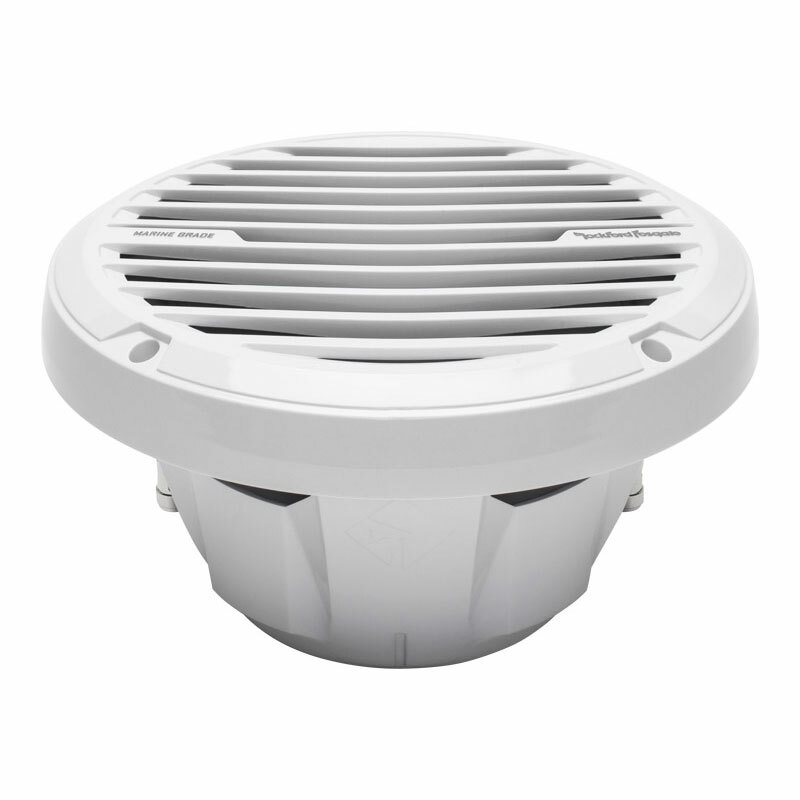 Can be used in sealed, vented or infinite baffle installations.